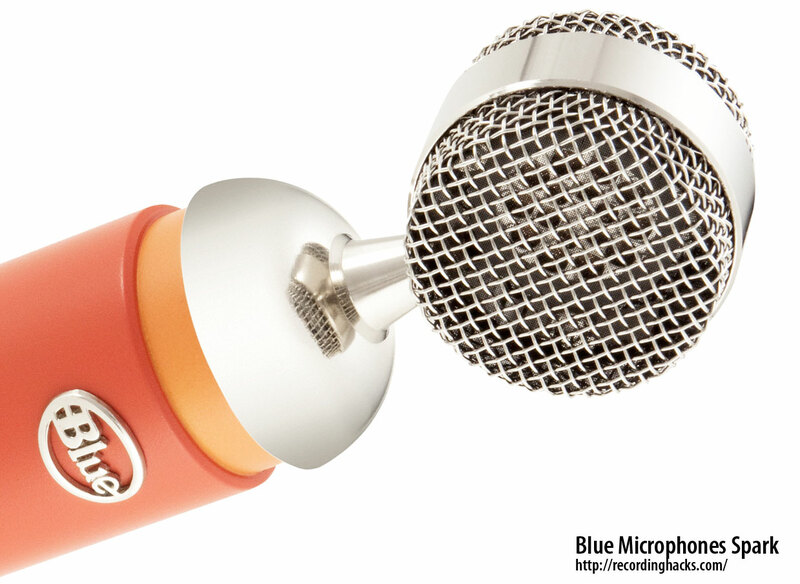 The Blue Spark is a FET condenser microphone built into a “bottle” style body. It has a fixed Cardioid pickup pattern. 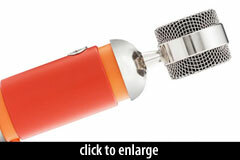 It uses an edge-terminated true condenser capsule with a 23mm diaphragm (25mm capsule). This is a new capsule design for Blue, not found in any of its other products to date. 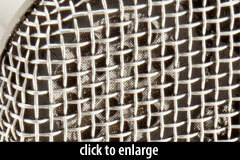 The mic produces only 10dBA of self-noise, measured with the capsule attached to the amplifier circuit. Given the mic’s low self-noise and high high sensitivity (28 mV/Pa), the Spark would appear to be well-suited to pickup of quiet instruments. For close miking of loud sources, an external pad might be needed. According to the published frequency-response graphs, the switch incorporates a high-pass filter: approximately -15dB/octave @ 150Hz. Reviewers describe tonality changes as well. We believe the switch incorporates a change to the capsule’s polarization voltage. If true, this would affect the microphone’s sensitivity and dynamic range. Blue has applied for a utility patent, following which fuller details of the circuitry can be explained. The amplifier uses a transformerless output circuit. 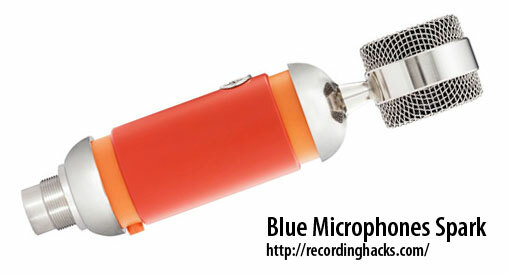 The mic ships with a pop filter, a shockmount, and a wooden storage case for the microphone. It comes with a 3-year warranty. I miked a variety of acoustic instruments with it, including acoustic guitar, dobro, mandolin, and shaker, and it provided me with solid results in virtually all cases. If I had to fault its sound, I would say that it lacked a little bit in warmth, at times feeling a tad metallic. For the most part, I was quite happy with the results on all sources on which I tried it. On vocals, the Spark delivered a well-balanced sound with just the right amount of presence… There was certainly nothing about the sound quality that gave away the fact that this is a low-cost microphone. The low end, for example, came across as very warm and full, but without sounding muddy. With the Focus button pressed in to reduce low-end sensitivity, any proclivity to popping disappeared, while the reduced low-end contribution gave the mid-range and high frequencies more of a chance to shine through.